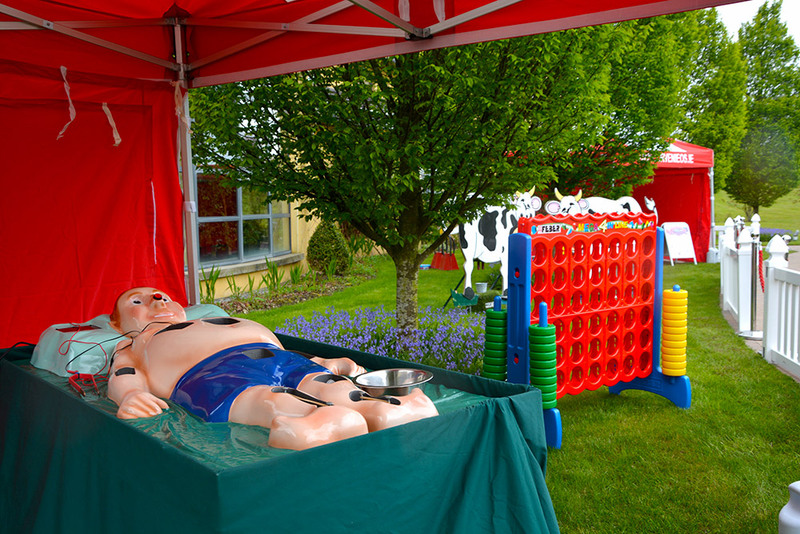 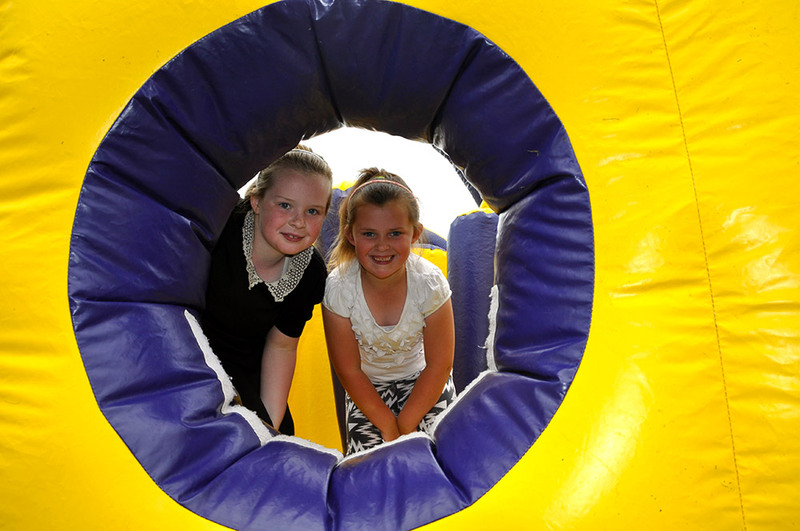 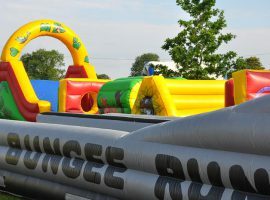 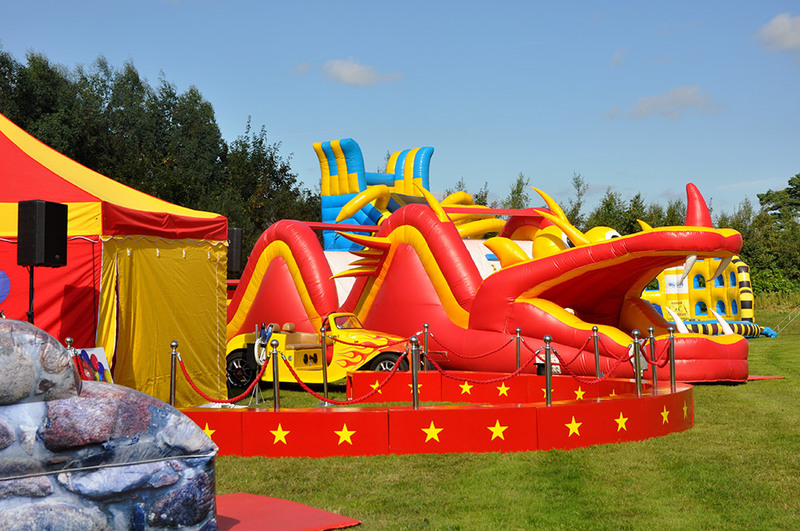 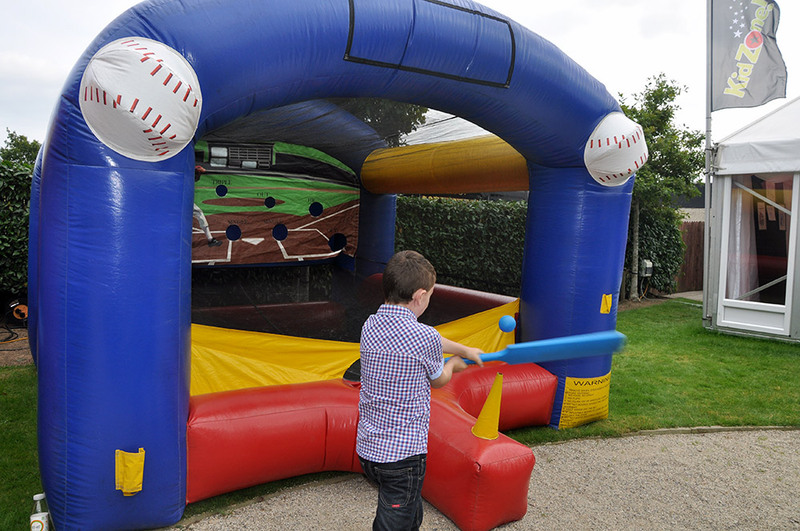 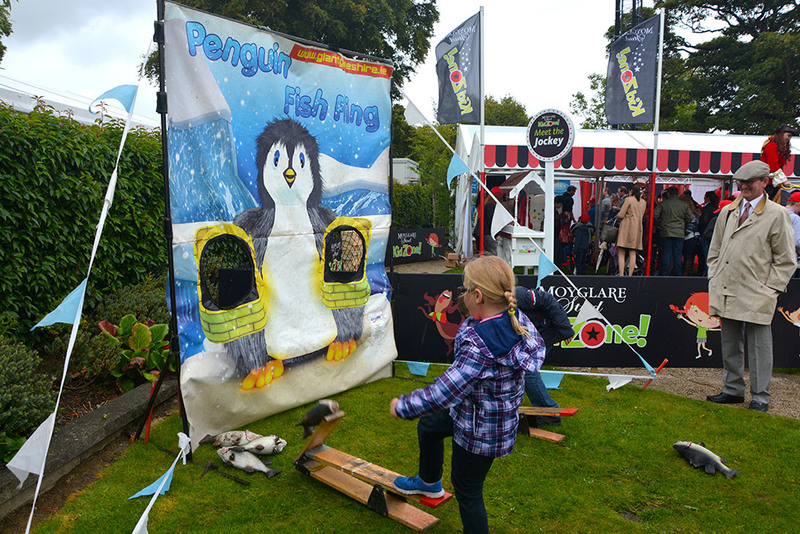 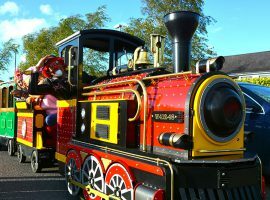 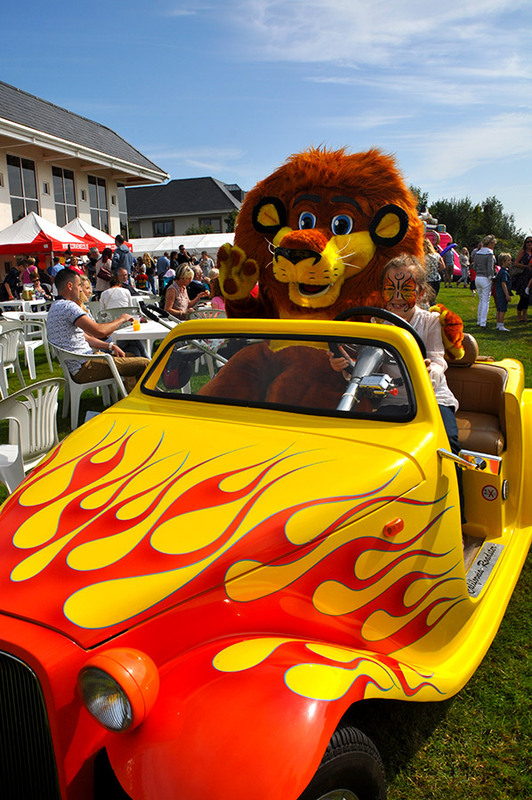 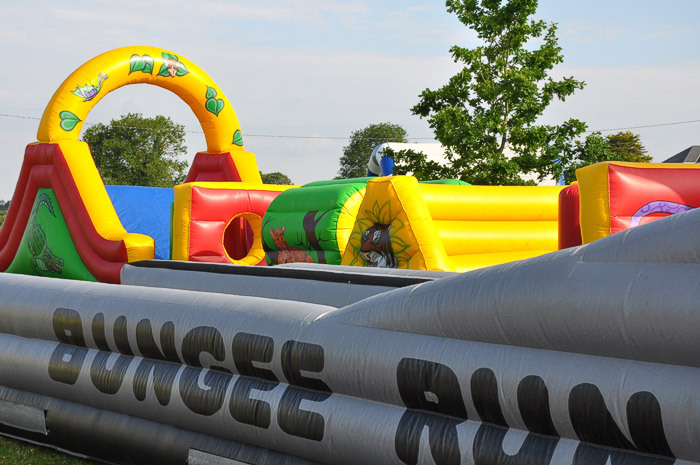 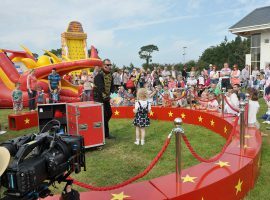 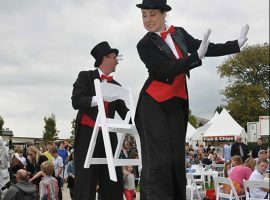 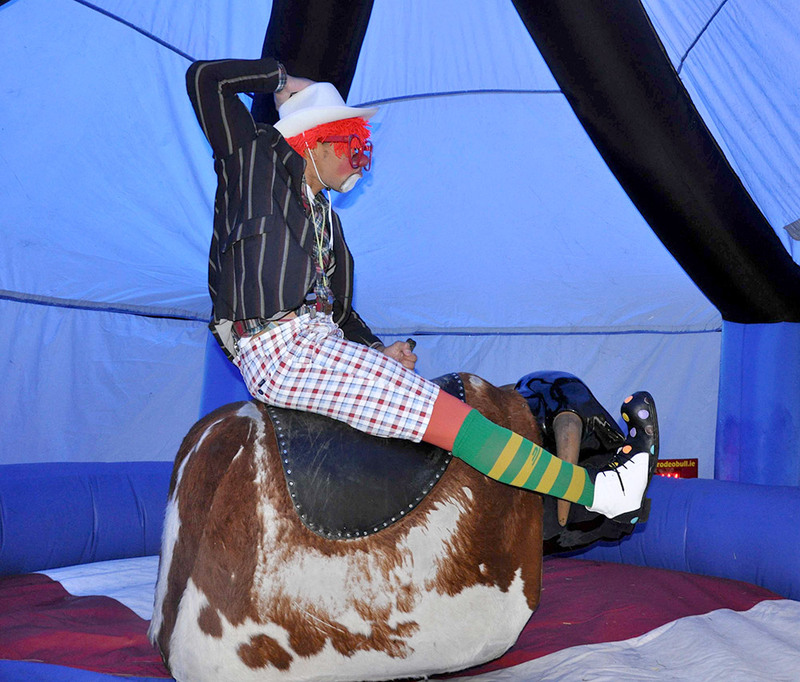 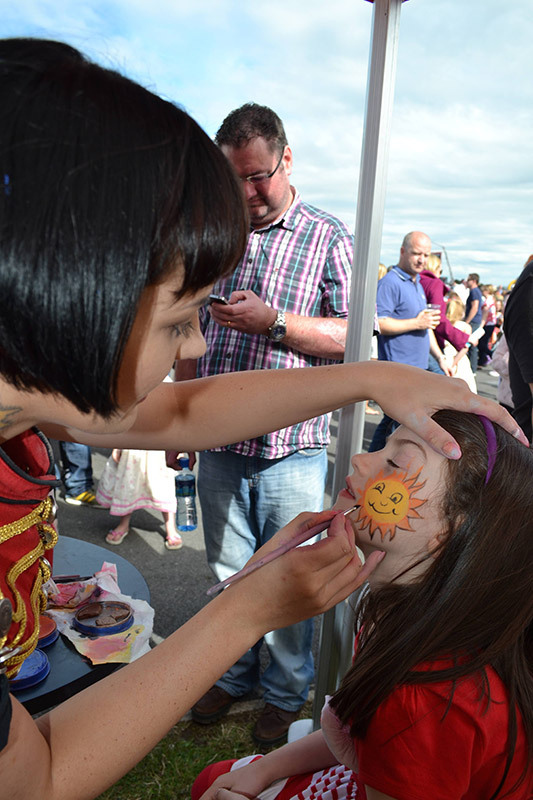 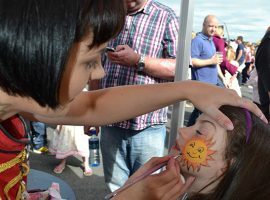 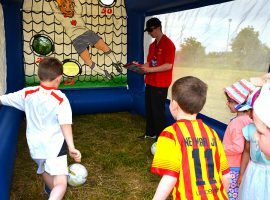 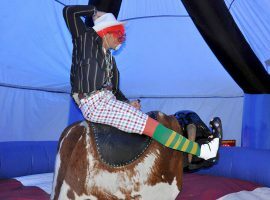 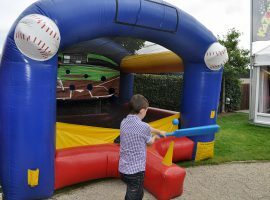 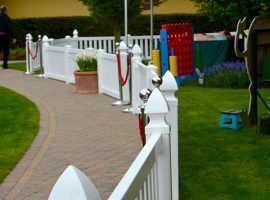 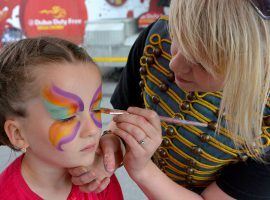 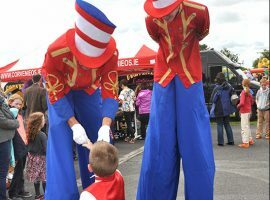 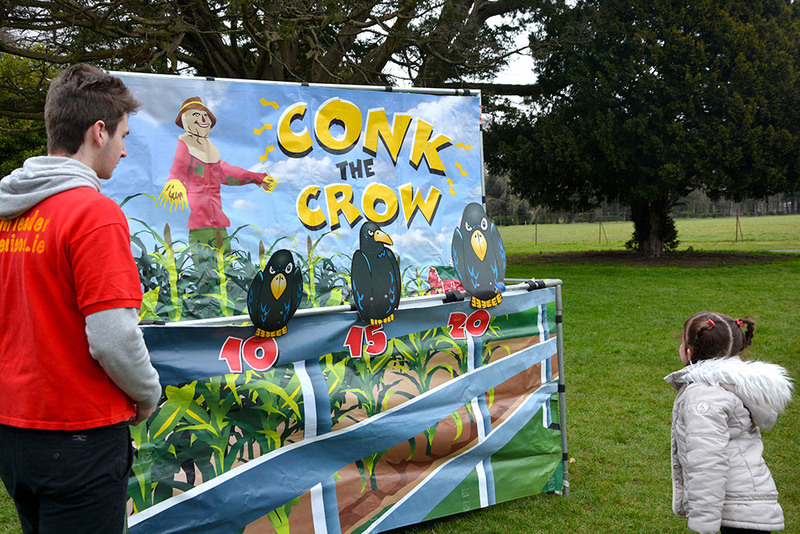 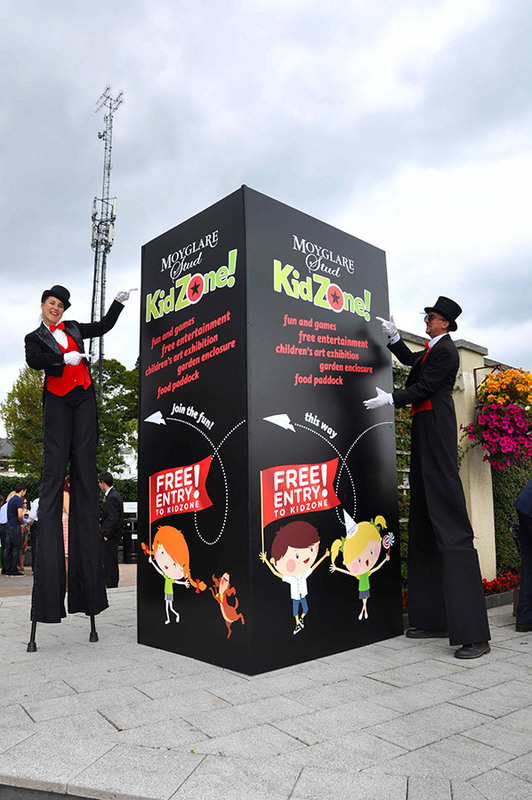 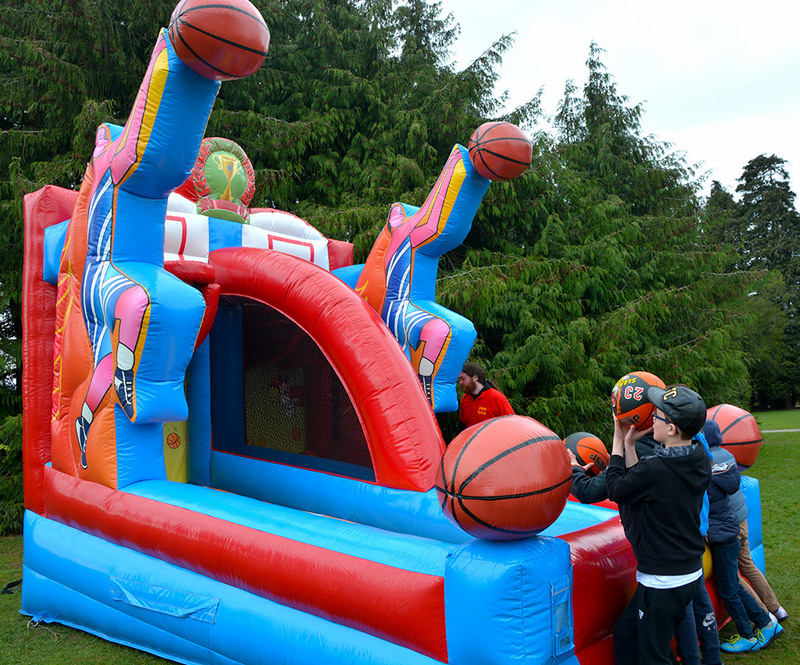 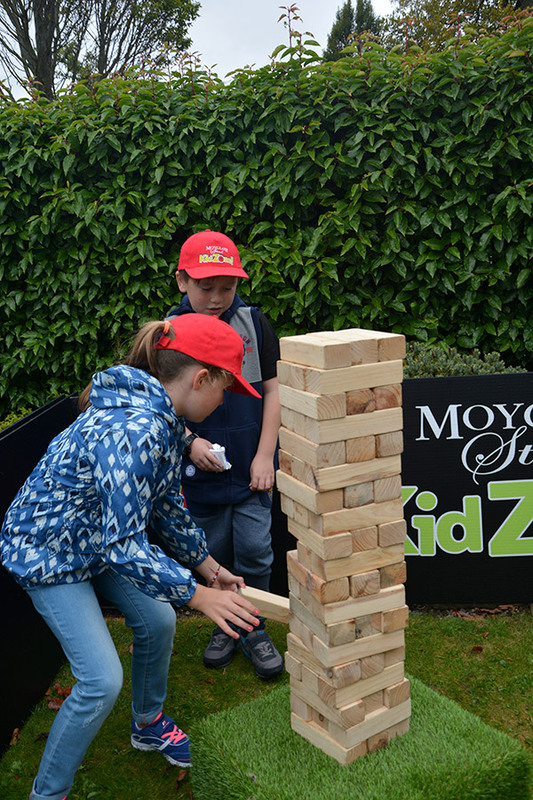 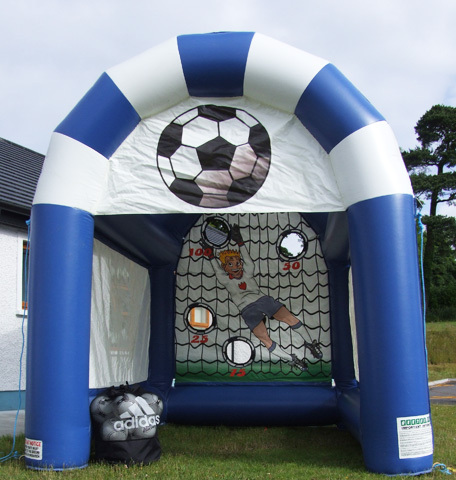 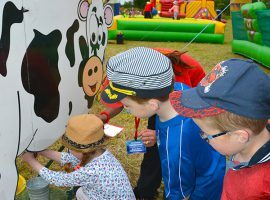 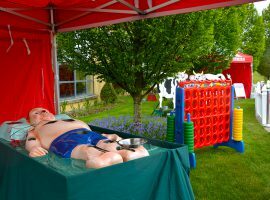 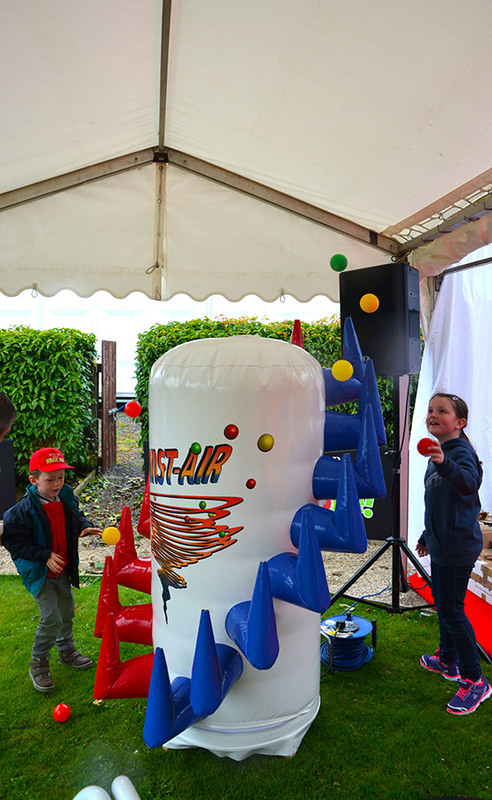 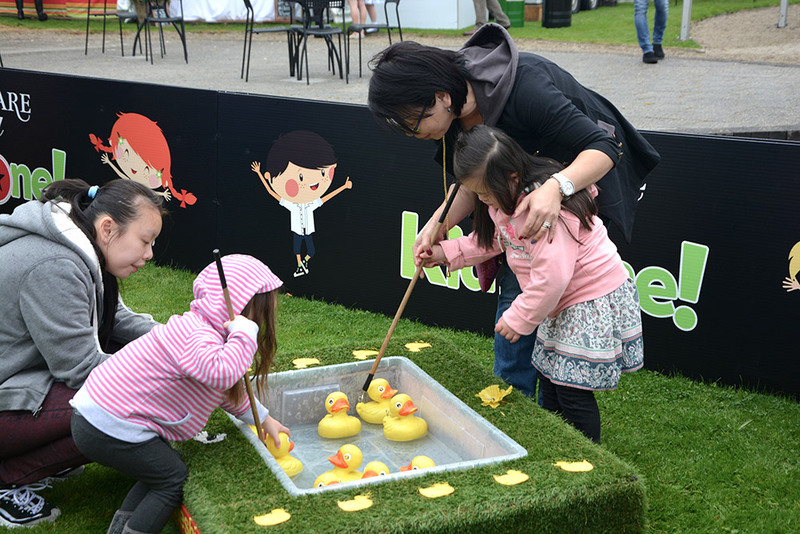 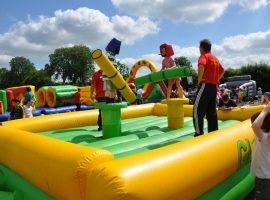 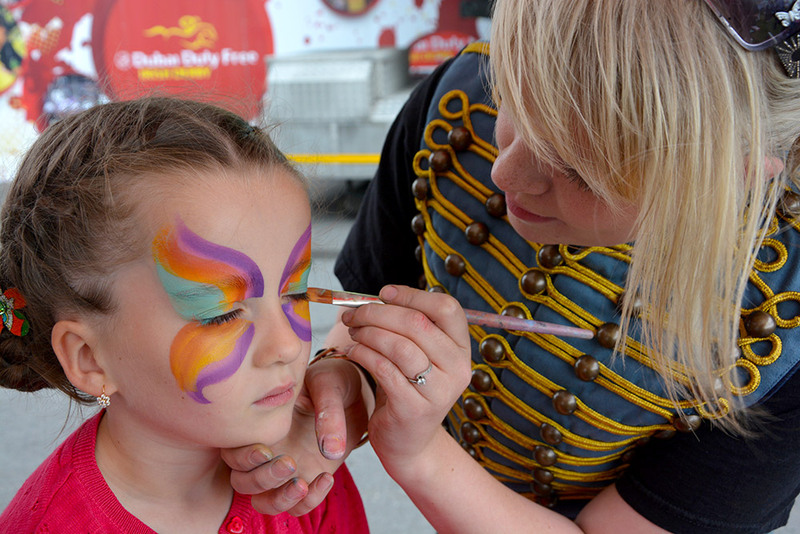 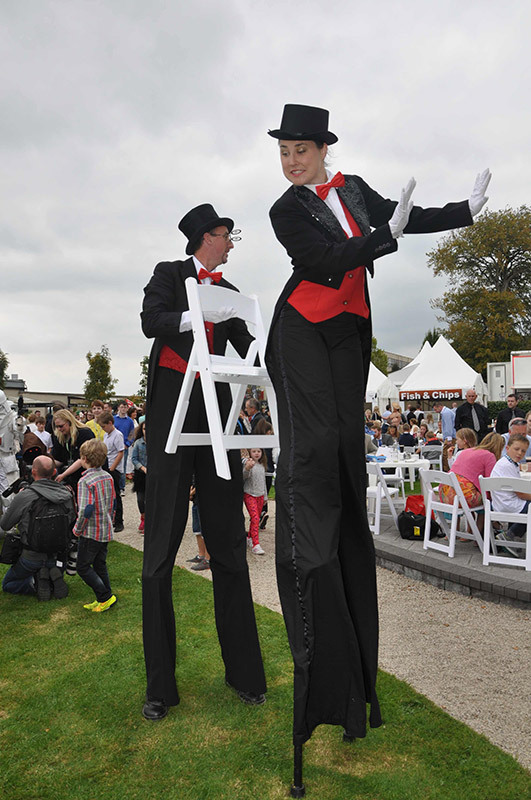 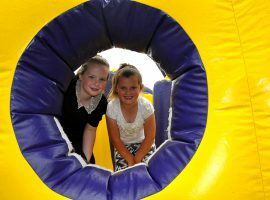 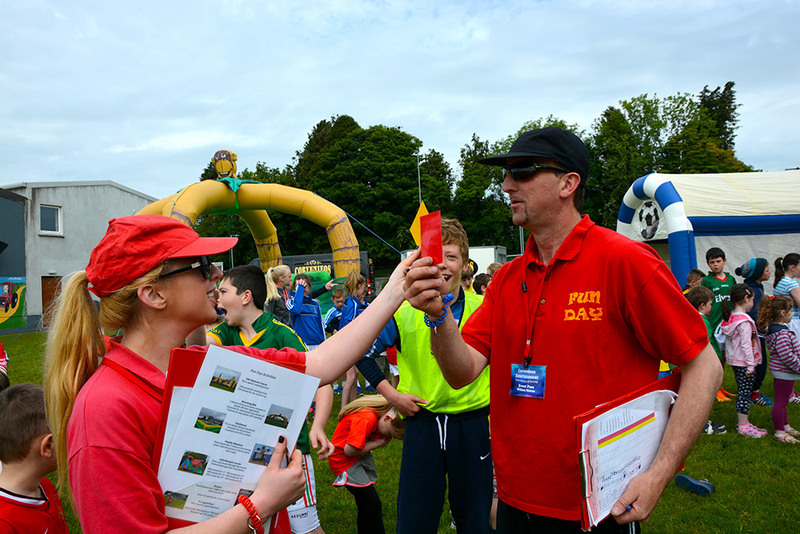 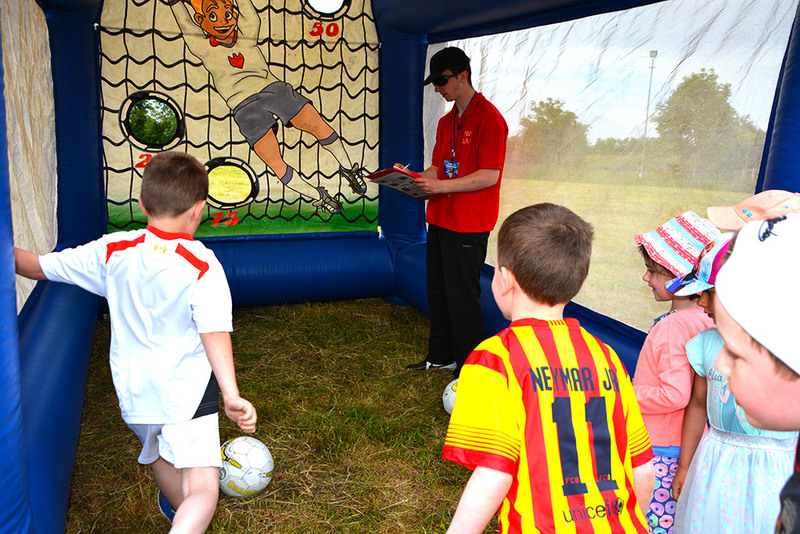 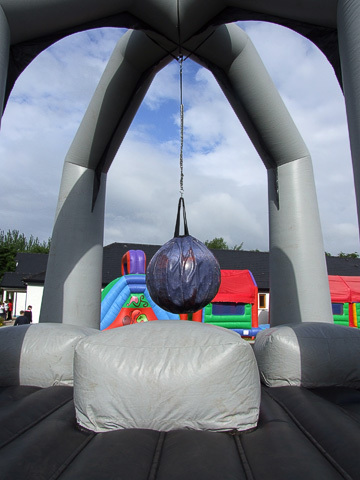 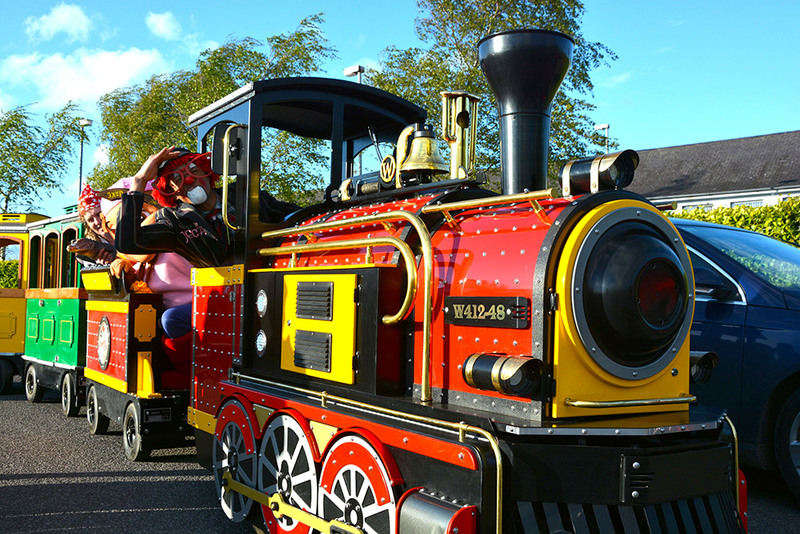 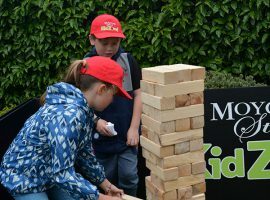 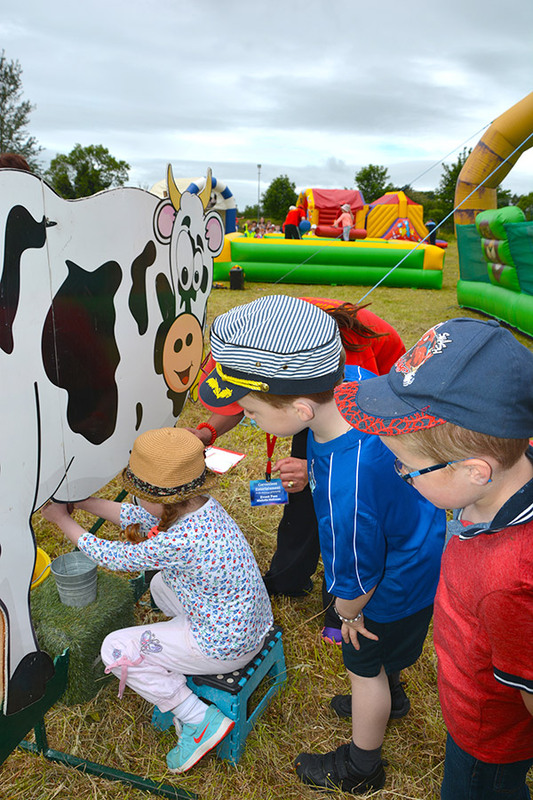 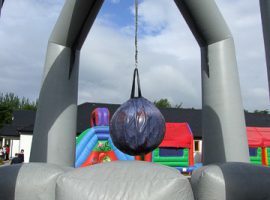 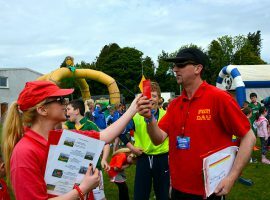 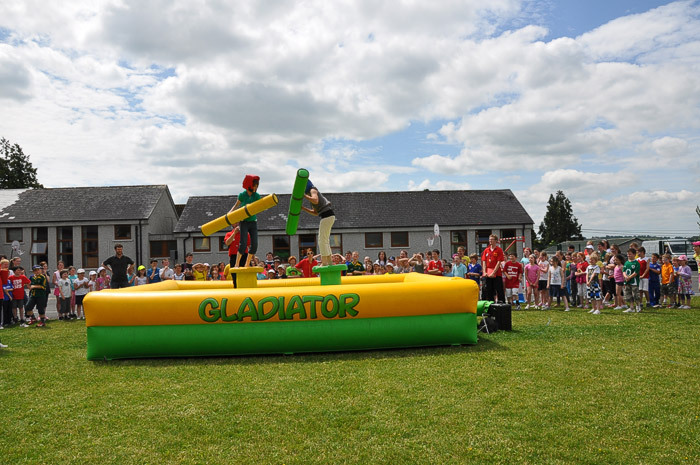 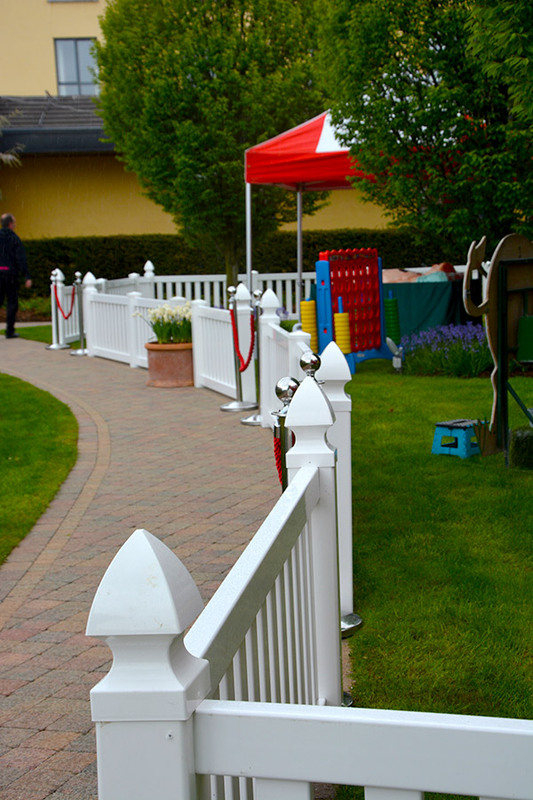 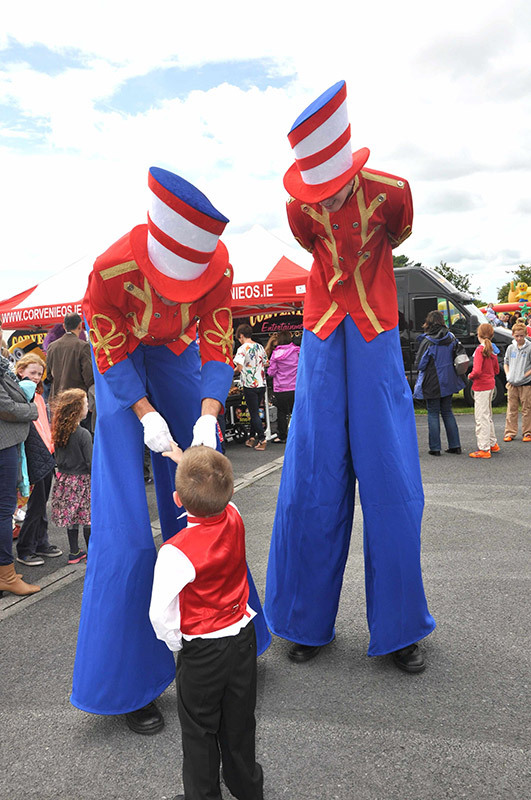 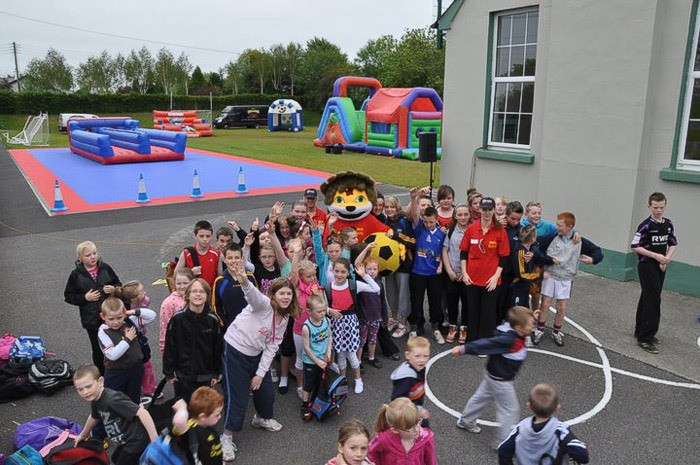 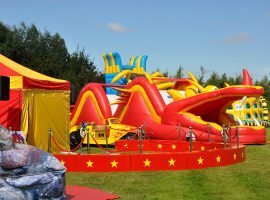 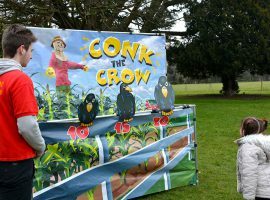 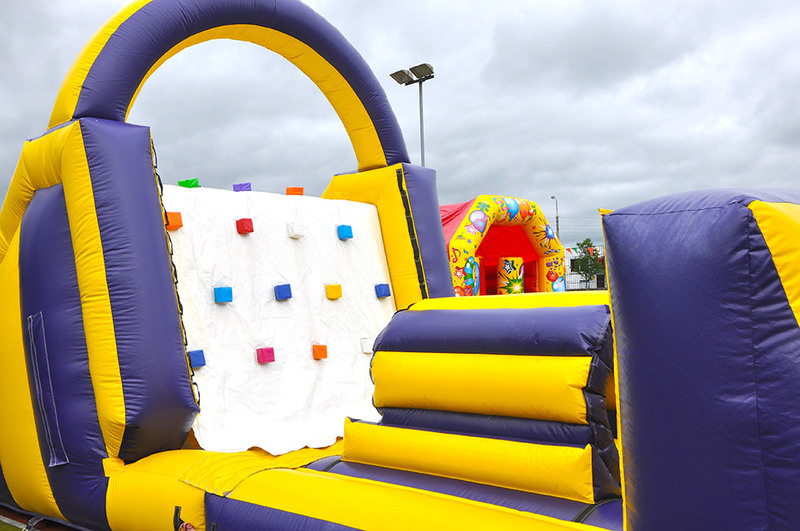 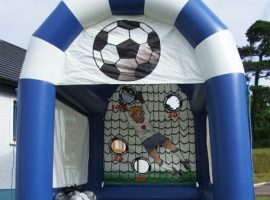 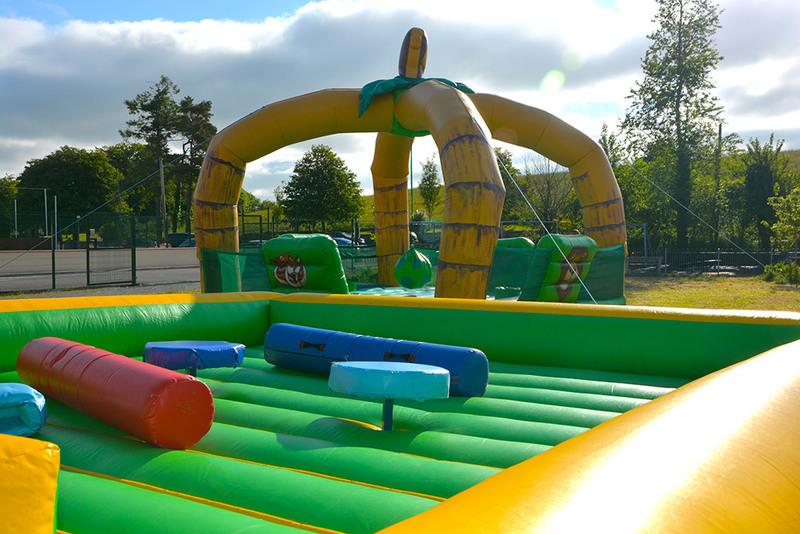 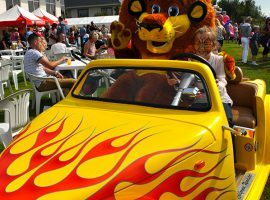 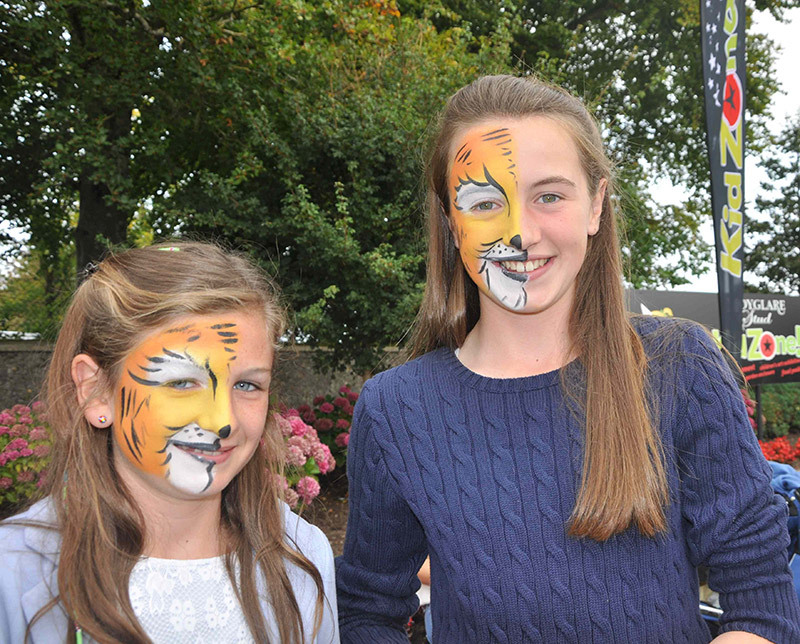 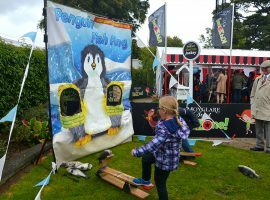 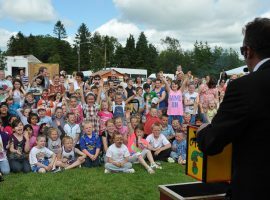 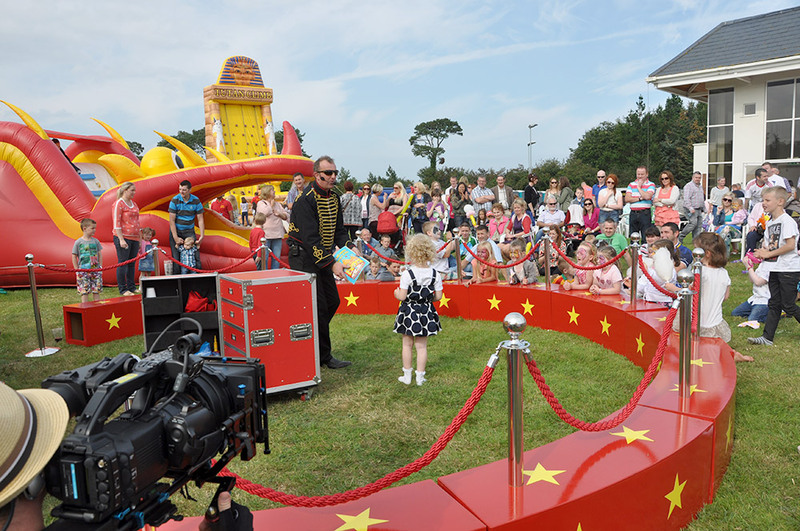 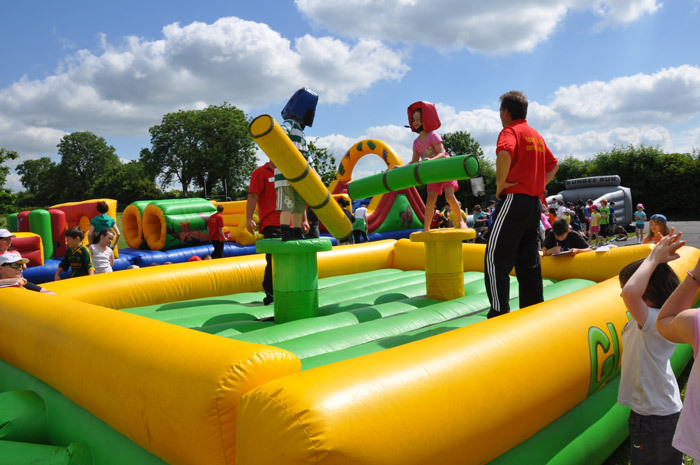 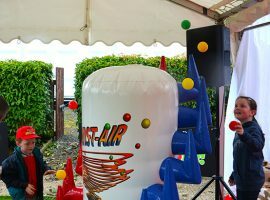 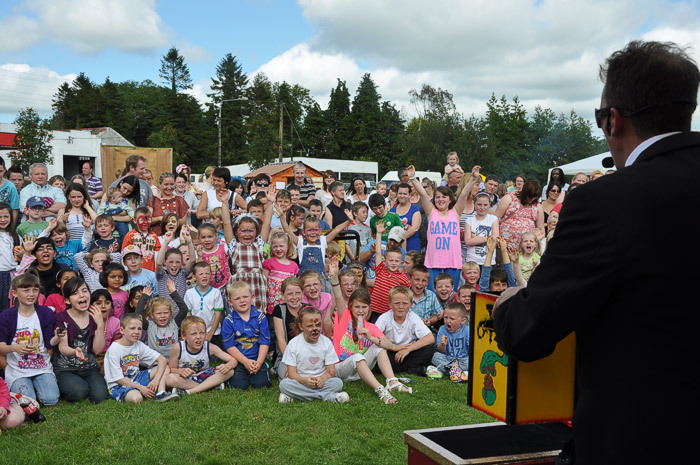 Corporate Family Fun Days are the ideal way to reward your hardworking staff and their families. 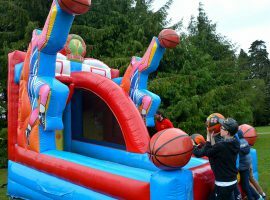 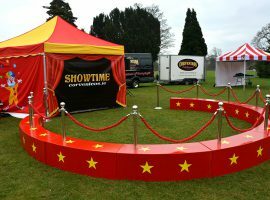 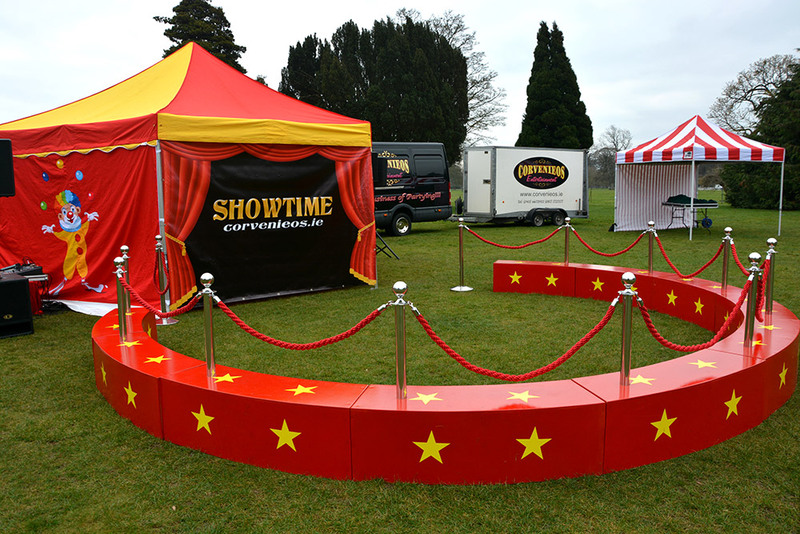 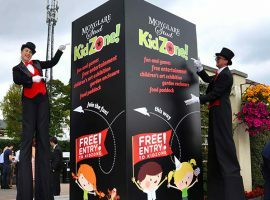 We can transform your venue into a fun filled assortment of activities and entertainment to suit your requirements and budget. 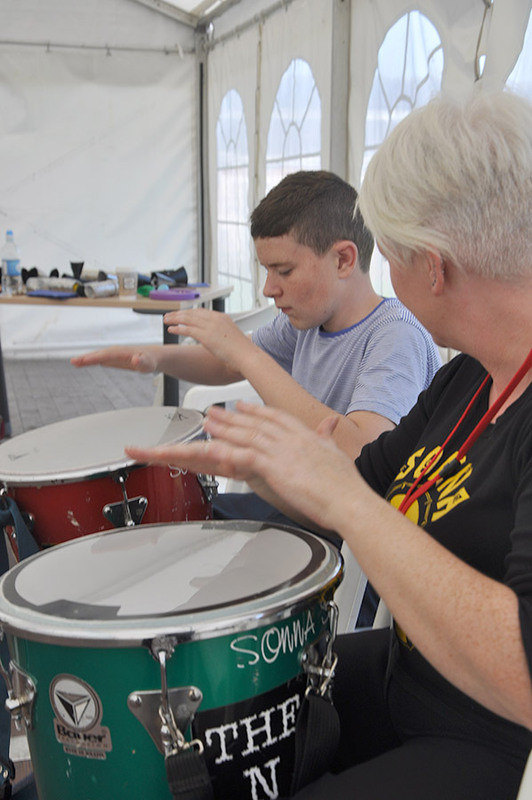 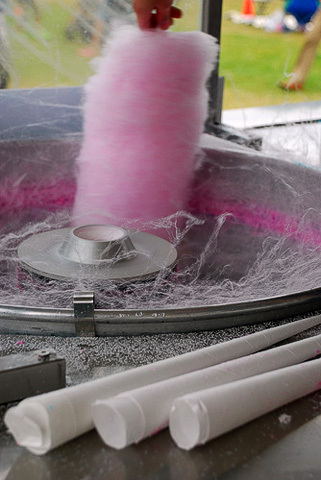 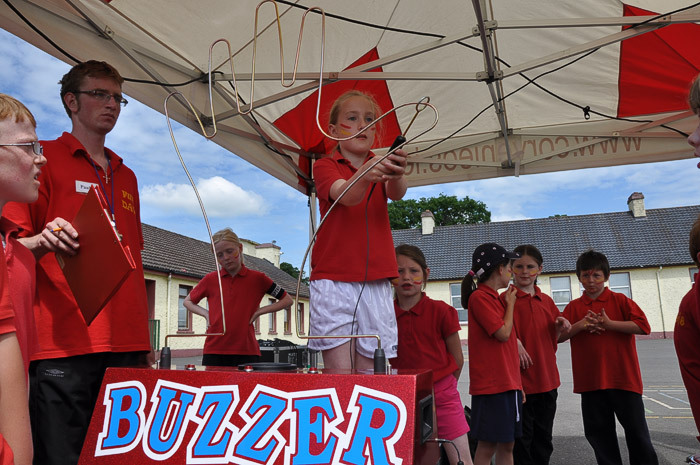 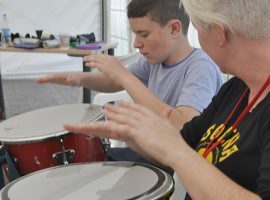 We have a wide range of activities and entertainment to offer. 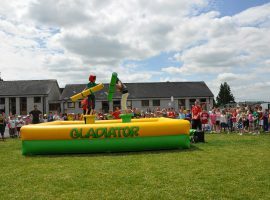 This is also a great alternative to school tours and brings the activities and entertainment to you. 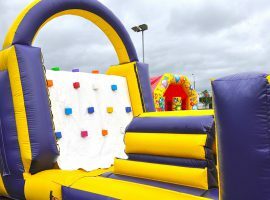 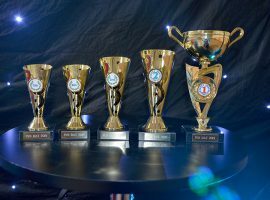 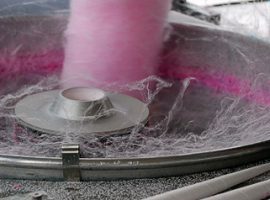 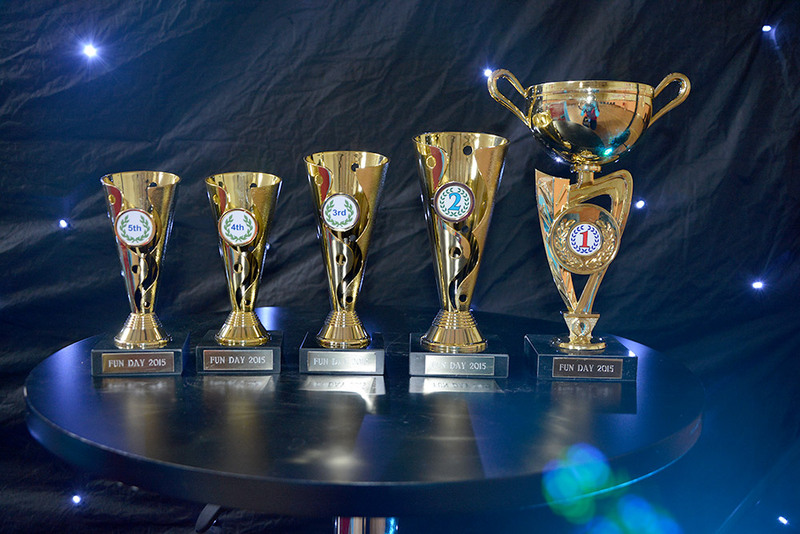 We have a wide selection of events on offer, and whatever your group size or budget, our expert team will put together a bespoke package to meet your needs. 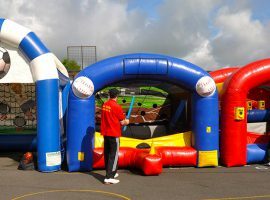 We can transform your school playground with colour, activities, music and most of all excitement. 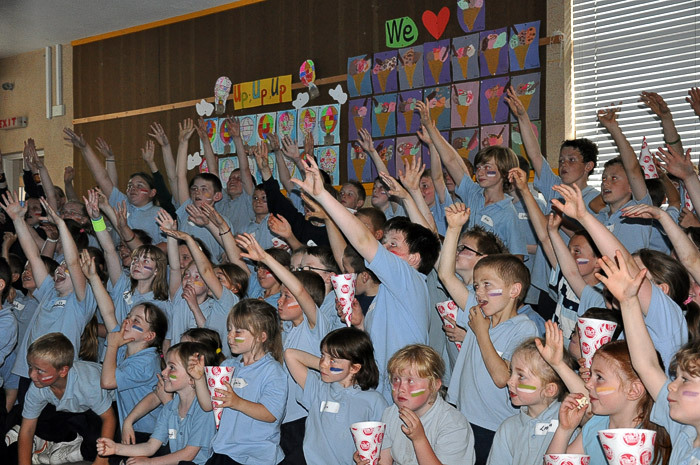 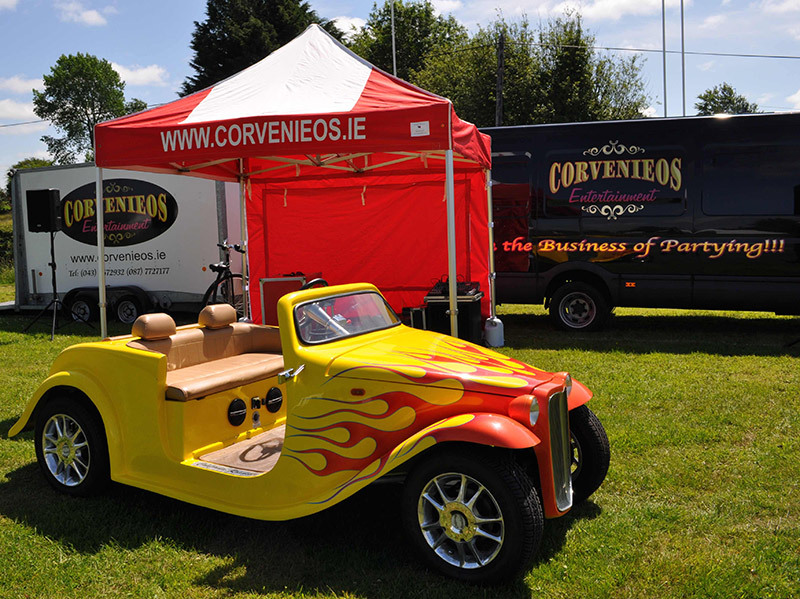 “Corvenieos Entertainment provided our school with the ideal alternative to the traditional school tour. 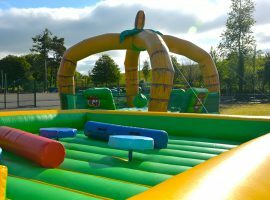 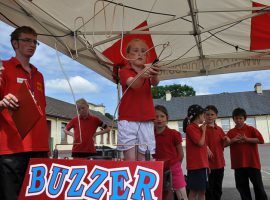 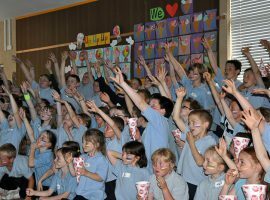 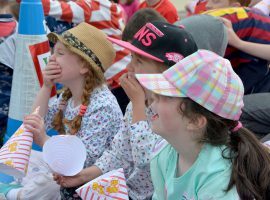 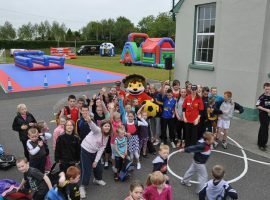 The playground became a jungle of age appropriate, fully supervised activities where both pupils and staff joined in the fun. 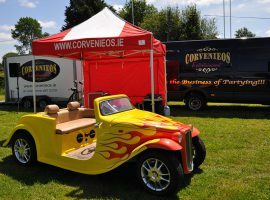 Corvenieos provided us with an excellent service, one that we would certainly recommend and avail of in the future”.